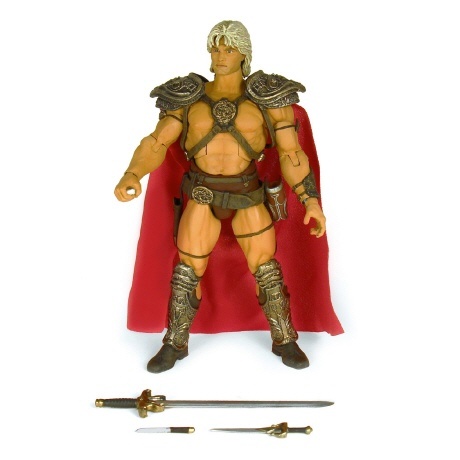 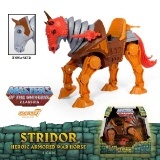 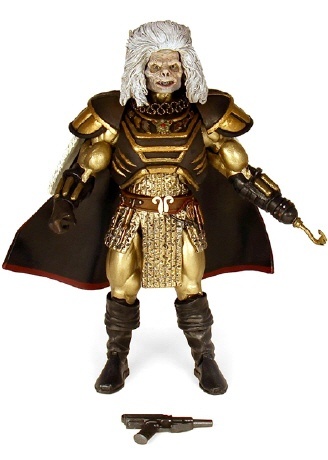 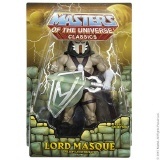 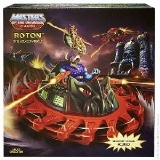 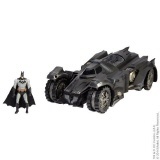 Masters of the Universe Classics "Collector's Choice" Figur mit Schwert, Kurzschwert und Dolch. 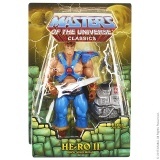 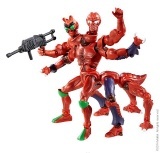 Masters of the Universe Classics "Collector's Choice" Figur mit Blaster. 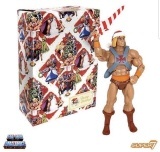 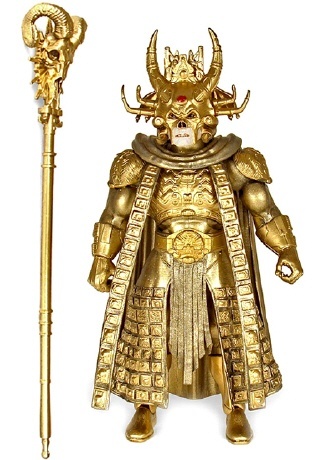 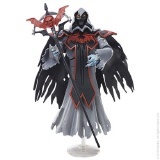 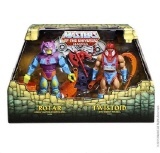 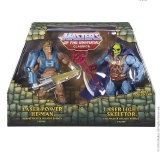 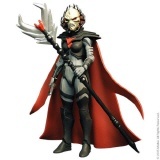 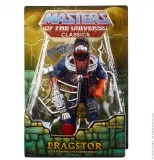 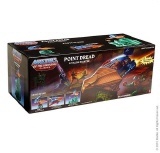 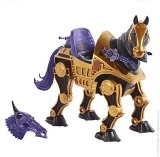 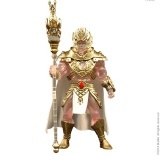 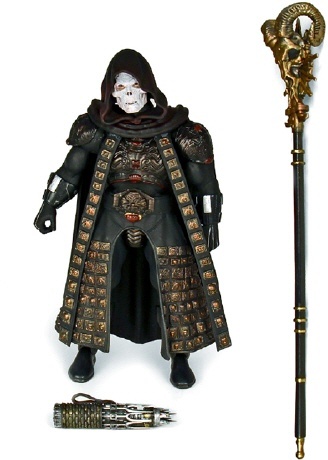 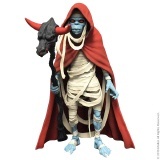 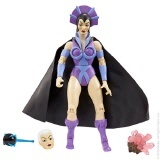 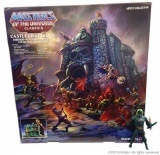 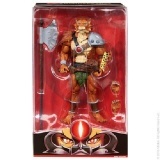 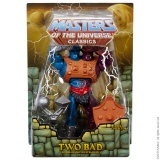 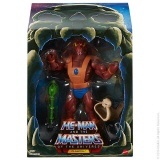 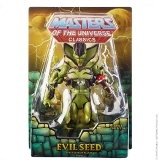 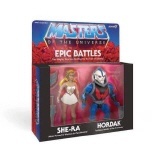 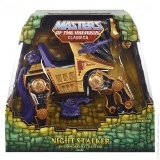 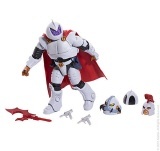 Masters of the Universe Classics "Collector's Choice" Figur mit Stab und Cosmic Key. 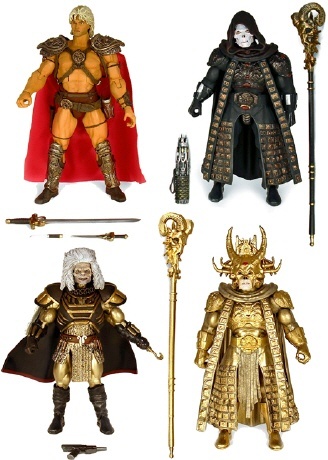 Alle vier Masters of the Universe Classics Collector's Choice-Figuren der Wave 3 (aka "William Stout Collection") mit zahlreichem Zubehör. 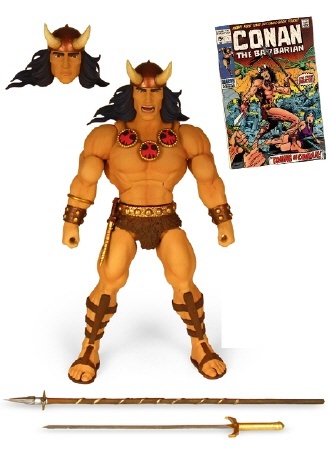 Conan im 70er Jahre Marvel Comic-Look! 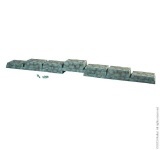 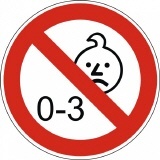 Mit Schwert, Speer und Wechselkopf.